Wood is one of the most naturally beautiful materials there is, and that’s only one reason that Maui Wood Blinds are one of the most popular window treatments we sell. Wood can have a natural appearance, or it can be finished, stained, or painted, so there’s a style of wood blinds that can be a perfect match for any kind of interior decoration. Wood blinds can bring out the best in your decor, as well as the architectural elements of your home. At our Maui Window Blinds & Shutter Company, our wood blinds come in a wide variety of different styles, like motorized or classic, so our professional Maui window treatment experts can confidently guarantee that you’ll be able to find the perfect blinds for your home. No matter what kind of blinds you’re looking for, we’ll be able to help you find the perfect window treatments for you specific needs. 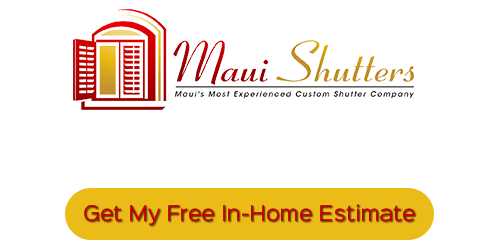 We have a huge selection of Maui Wood Blinds and other window treatments available to our customers, and our professionals can help you decide on the perfect set for your Maui home with a free in-home consultation. We’ll help you navigate our selection of wood blinds and offer you our professional advice and opinions to help you make the decision. With our wide variety of high quality wood blinds, we can guarantee that you’ll find the perfect set for your home. Wood blinds are most frequently made from bass wood, which means that they’re very durable and lightweight. They can withstand a tremendous amount of use without showing signs of wear-and-tear. The hardwood material won’t become distorted over time as long as its properly cared for. Wood blinds can be washed and dusted fairly easily, and as long as they’re regularly cleaned, they won’t need much attention or maintenance. While the upfront cost of wood blinds may be higher than other blinds, wood blinds will last much longer than blinds made from other materials. 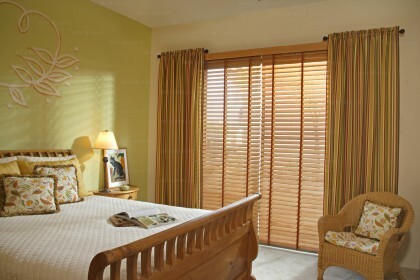 If you redecorate your Maui home, these blinds can easily be repainted to re-stained to match the new decor. 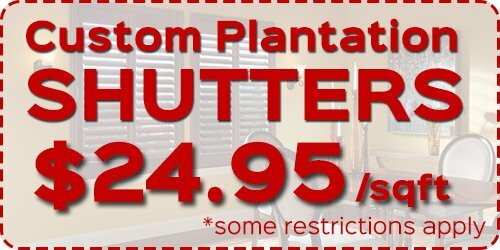 Any Maui Wood Blinds that you purchase from Maui Shutters can be totally customized for your tastes and the features of your home. Our wood blinds can help you create a modern or traditional look in your home, depending on the colors and styles that you choose. We’ll work with you help you decide on the best options for your home, and we’ll make sure that the blinds are perfect for your budget as well. We’ll bring our showroom to your home during a free in-home consultation, and we also provide free measurement services. If you’re looking for Maui Wood Blinds, call Maui Shutters at 808-495-3434, or fill out our online request form.